Exodus Wear is just like that kid at school who is friends with everyone. 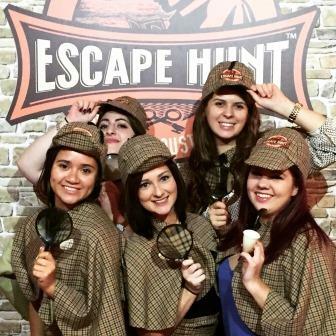 We love that you spend your weekends singing acapella in your show choir, playing Quidditch in your University Society or dancing in your Irish dance troupe. There’s no judgement and we love that you love it! 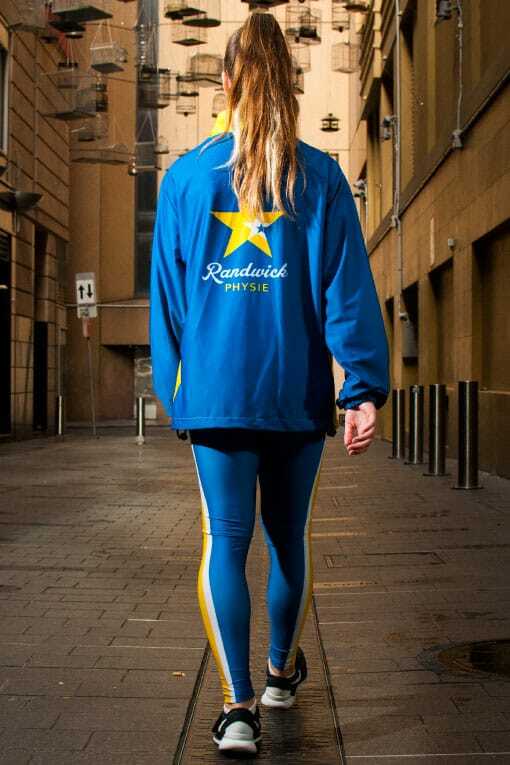 We want to help you make your dreams a reality and create the perfect jacket or tracksuit that represents your group. We want you to feel a million bucks whether it is at rehearsal or on comp day. Exodus Wear helps you create the perfect design with no restrictions or guidelines; we even let you customise the inside. Whatever your vision is we help you bring that to life without it costing a fortune or requiring a big order to be placed. We make sure all of our garments are ethically produced, individually personalised and that each order unique. We know that your nickname or name is the most important part of every garment and so we allow the most characters on the market and we even let you use $ymbo£s or sh∇pes. We make the most customisable jackets and tracksuits and we make them exact to our customers design. 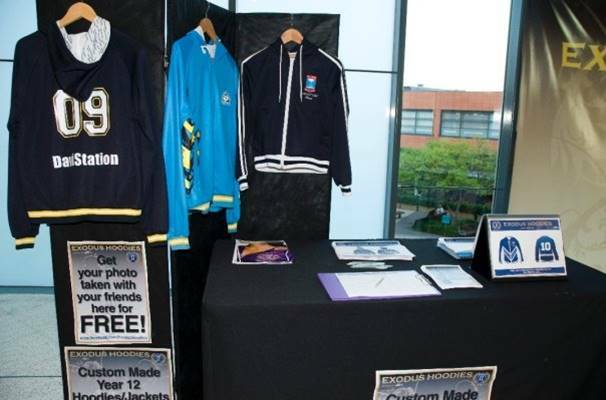 We specialise in leavers wear for Year 12 students, tour jackets for dance schools and tracksuits for sporting groups. Whether it is a baseball shirt for your Roller Derby Team, a satin bomber for your Car Club or a tracksuit for your Chorus Group (yes we have done all those!) we can make it and customise them to your specifications inside and out. Our jackets have been worn by 18 Australian artists and 3 international musicians including Justin Bieber, Justice Crew, Kylie Sandilands and Stan Walker. 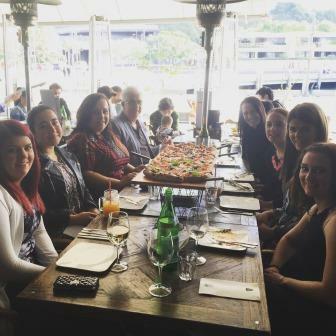 Our team is spread across Australia and Asia. We are dedicated to meeting face to face with our customers and guiding them through the process of making a custom garment. There are tens of thousands of Exodus Wear jackets out there in the World! 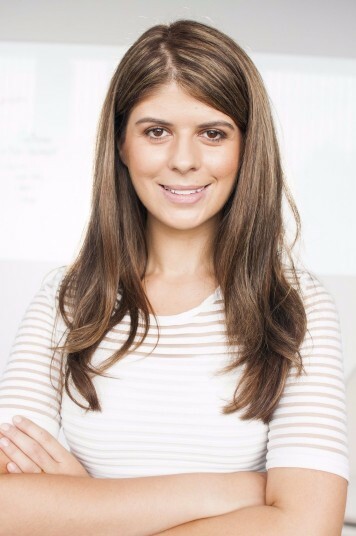 In 2009 Elyse took a niche idea for fully customisable jackets, inside and out and turned it into a multi-million dollar business. 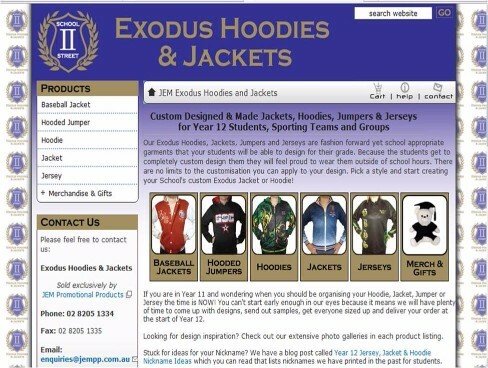 Exodus Wear now produces a range of custom apparel sold Australia wide to schools and sporting and community groups with plans for international expansion in the near future. 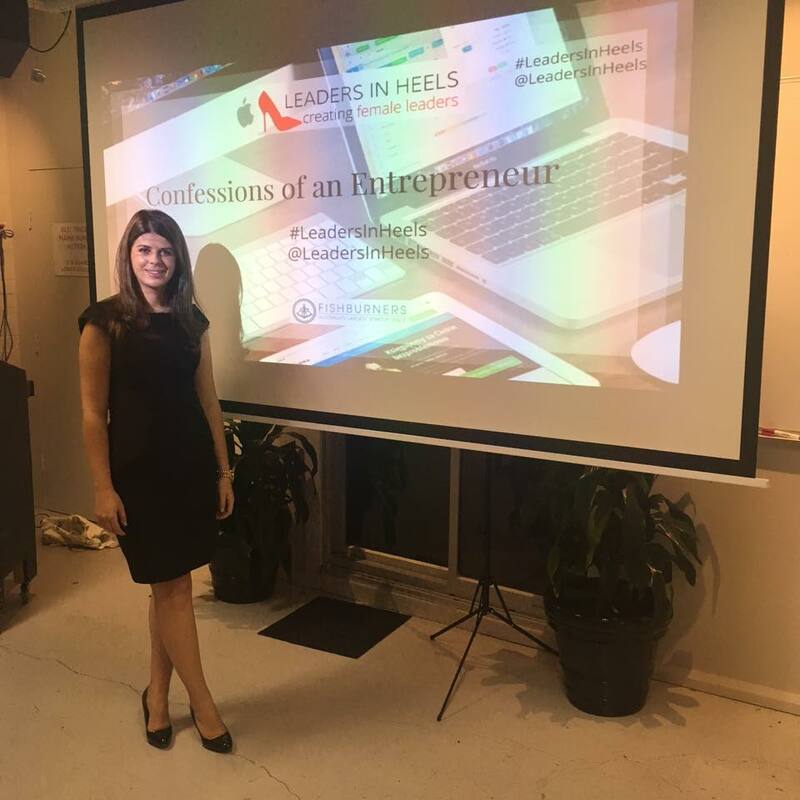 Entrepreneurship was always in her blood with Elyse’s family starting a promotional products business when she was just 12 years old. 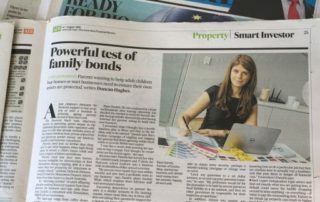 The school holidays saw her working for her parents and she even had some of her own clients. 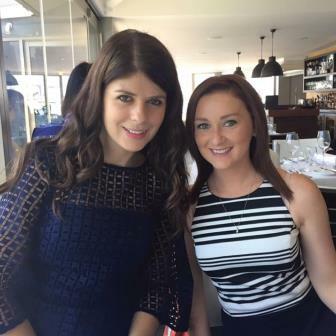 One of her clients was Australian fashion label Wheels and Dollbaby. Not being old enough to drive meant getting dropped off at the Wheels and Dollbaby store in Darlinghurst by her Dad who would wait in a nearby coffee shop until the appointment was over. From Wheels and Dollbaby she learnt how important attention to detail is for a brand not only in their products but in all their brand material. 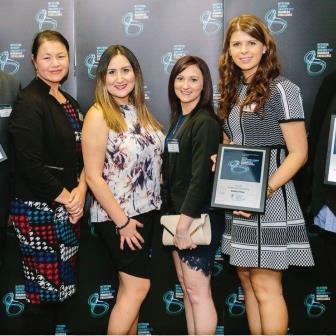 After completing a Business & Marketing degree at the University of Western Sydney and securing a job at an international company Elyse thought she had ‘made it’. 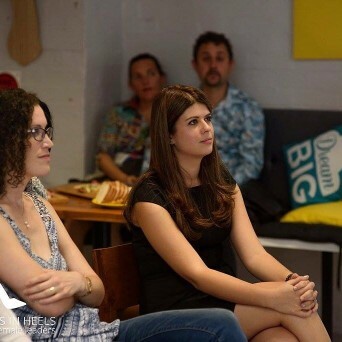 However she soon came to the realisation that she enjoyed the variety working in a small business offered and figured she might be suited to a smaller company where she would be able to offer her skills across a variety of areas in the business instead of specialising only in marketing. 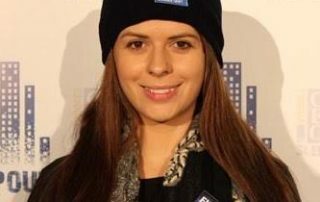 At 20 she joined the family business in promotional products full-time and while there learnt the importance of personalisation and the demand for custom products. She saw an opportunity to sell jackets that were designed by the customer and customised inside and out focusing on the leavers wear market and community groups. 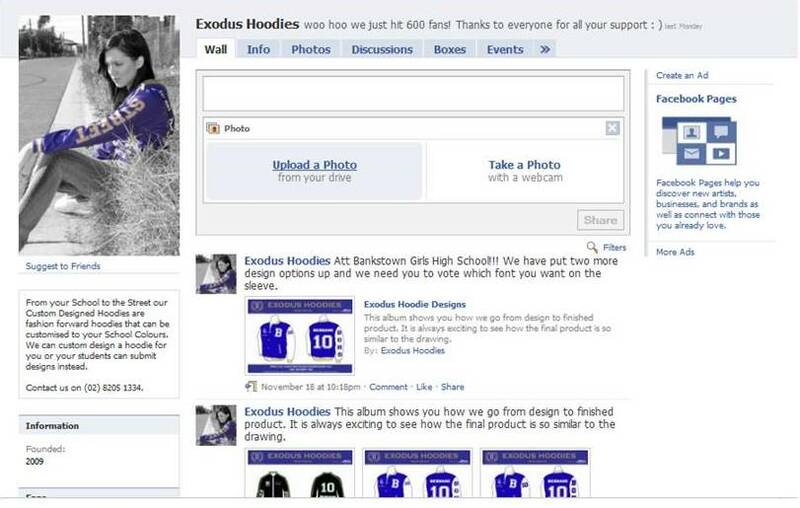 In August 2009 she took her first order of custom jackets and with that Exodus Wear was born. 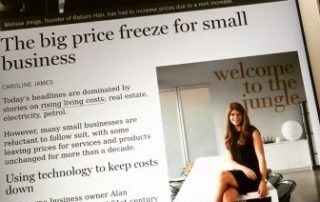 From there it was a quick transition to full time entrepreneur but a long journey with many ups and downs to reach the point of running a multi million dollar company servicing customers Australia wide. 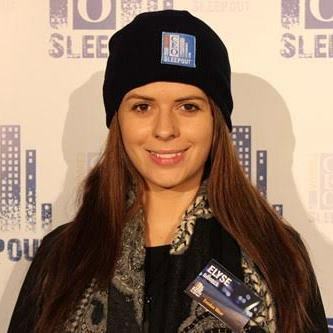 With highlights such as having Justin Bieber wear one of her jackets to learning first hand the pitfalls of sourcing direct from China every day the business teaches her something new. 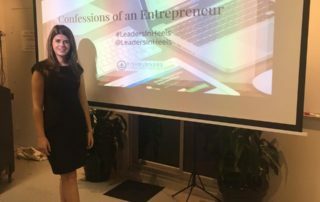 How do you start a business at 21 with no money? Elyse tells the rather funny story first hand of how she convinced her parents to invest $6,000 to get Exodus Wear off the ground. Warning! You won’t be learning any business success secrets here but rather how nagging your parents (even when you are an adult) can get you what you want. Our team are custom crazy! We take customisation so seriously that half of what we own or gift has been customised in some way. We love it so much that we decided it was time to start a series of blog posts For the Love of Custom sharing all of our favourite customisable products. Take a step back in time and let us take you on the journey of building Exodus Wear into the brand it is today. This screenshot is of our facebook page around November 2009 when we had just reached 600 likes! Elyse incorporated the text “School to Street” because she wanted the jackets we designed to be so cool that you didn’t feel like you were wearing a daggy school uniform. She also wanted you to be proud to wear it outside of school. We released our first catalogue, which only had the St John’s Park High School jacket and the sample that we had made. For the photo shoot for our first catalogue we had Elyse’s friend Kim model for us, a family friend take photos and took a lot of photos just walking around the street and then hired a studio for a couple of hours in the afternoon. 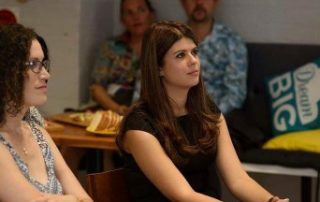 Attended an event at Macarthur Square in Sydney. 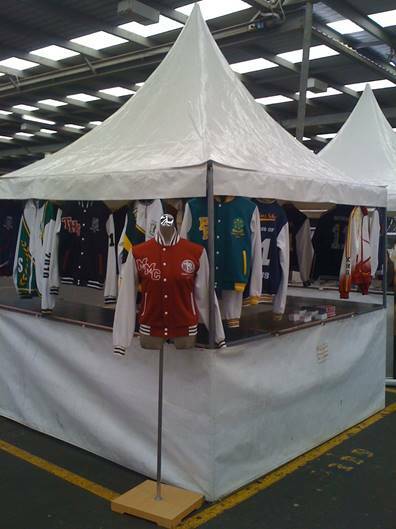 We only had 3 jacket samples to show people and used an old bamboo screen covered in fabric to display them. We got in trouble with Centre Management because our stand looked too cheap and our banner was too big. We reached 2,000 ‘Likes’ on our Facebook page! We launched our very first website on this day! The start of something big. We tried launching a retail version of our jackets, called Letterform jackets. We allow the buyer to sew their own letter on. Here, we had our first major photo shoot at the Sydney Props warehouse for our 2012 catalogue! Elyse decides to exhibit our Letterform jackets at Fashion Exposed to see if there are any interested retailers. To save so money we made our own backdrop for the Fashion Exposed Expo, using fabric from the wonderful Ikea. We exhibit at Fashion Exposed Expo (6-8 of March) to promote Letterform Jackets but virtually no-one comes up to the booth to speak to Elyse. On the last day she just ended up sitting at the back of the stand and reading and would have packed up if she could…. We exhibit at Bring it On Festival in Fairfield, Sydney for the very first time. 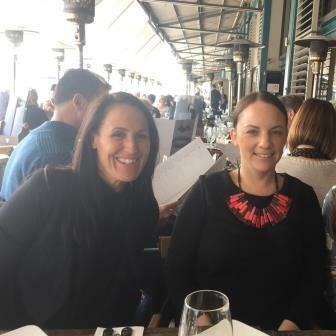 We exhibited at Sydney Morning Herald Careers Expo in Moore Park. Barry Southgate wears one of our jackets, customized by Chip, while performing in New York. 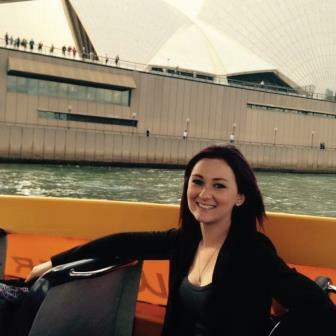 We send Roxy Jackeno, from Sweaty Betty PR, a Letterform Jacket and she tweets about it! 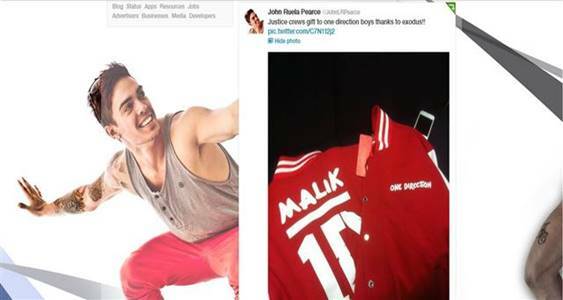 We get contacted by Samson from Justice Crew in mid-August about getting some jackets. 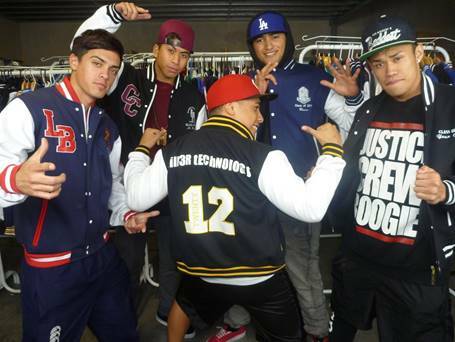 Justice Crew come by the office to check out our jackets. 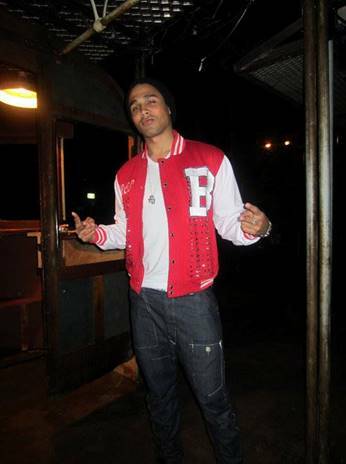 Justice Crew wears the jackets custom made for them during a performance at the Campbelltown RSL. Emma, a blogger from Spin Dizzy Fall featured our Letterform Jacket on her blog, where she customised her own jacket. We sponsor Bring it On Dance Championships. 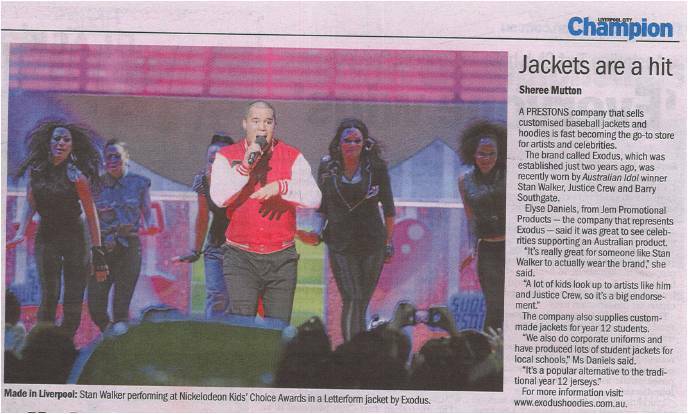 Australian Idol winner, Stan Walker, wears one of our jackets while performing at the Nickelodeon Kid’s Choice Awards. 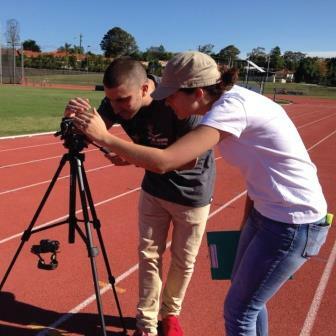 The Liverpool Champion writes a story about Stan Walker wearing one of our jackets. You can read our post on it here. We start working on a new catalogue to launch our new custom lining. We launched a competition, where the prize is a ride in a Hummer to their school formal. 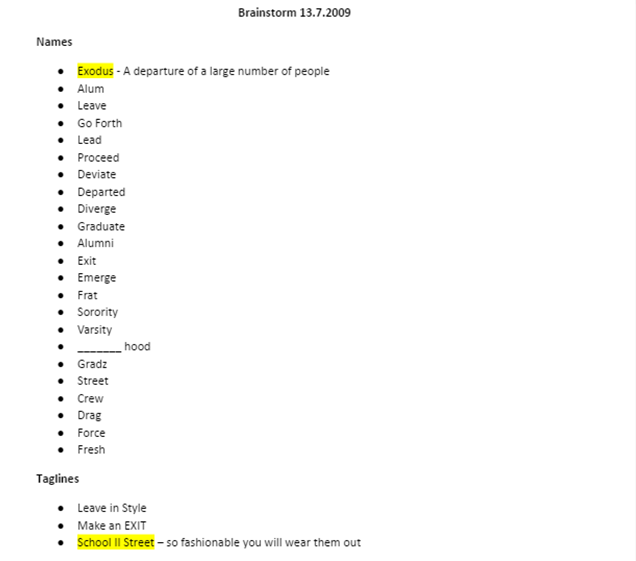 The participants had to submit a design for their school jacket. 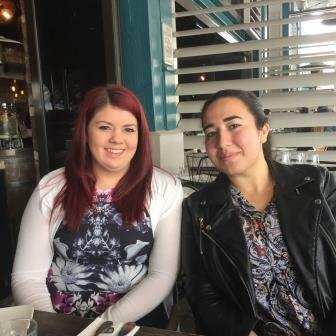 Elyse goes on 2SSR, 99.7FM (the Sutherland Shire Radio Station) to talk about the business with Angela Vithoulkas, from Vivo Cafe in Sydney. 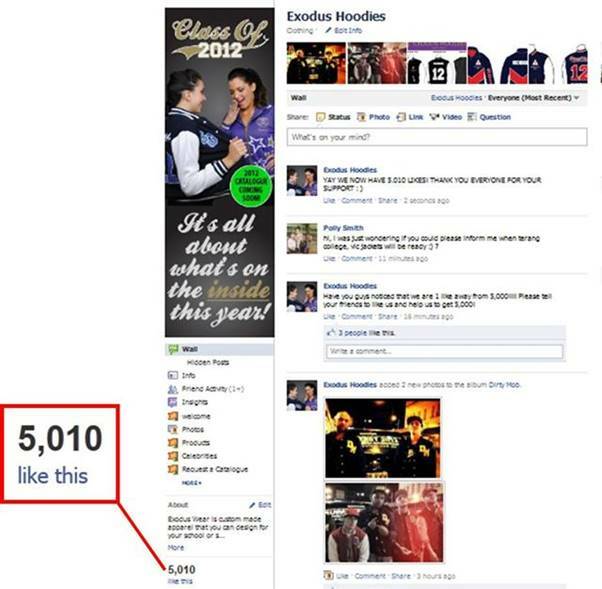 We hit 5,000 ‘Likes’ on Facebook! 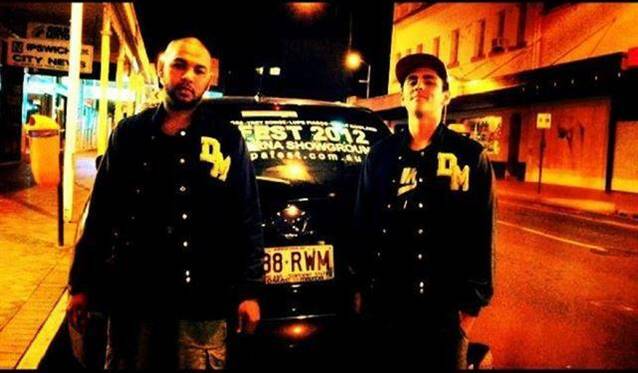 Dirty Mob wear our jackets while they’re performing on tour. 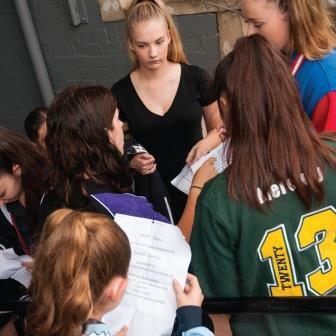 We donate a Letterform Jacket to the Campbelltown Theatre Society for their production of High School Musical. We get a request from Israel Cruz’s (rapper) stylist to create a jacket for his new music video, ‘Nasty’. We have to get the jacket decorated in 3 hours. 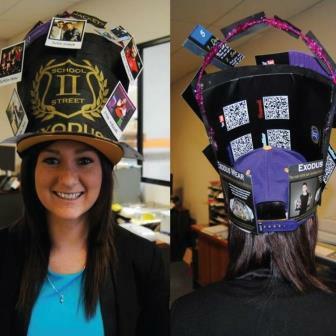 Elyse met his stylist at Silverwater McDonalds to deliver it after having to pick it up straight from the embroiderer. 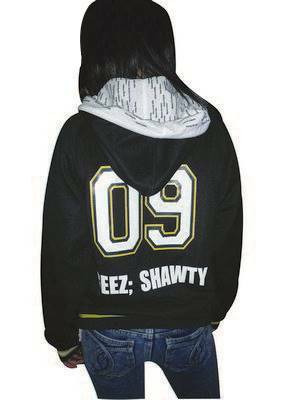 We sponsor jackets for the National Youth Week committee. Our first post on Instagram. 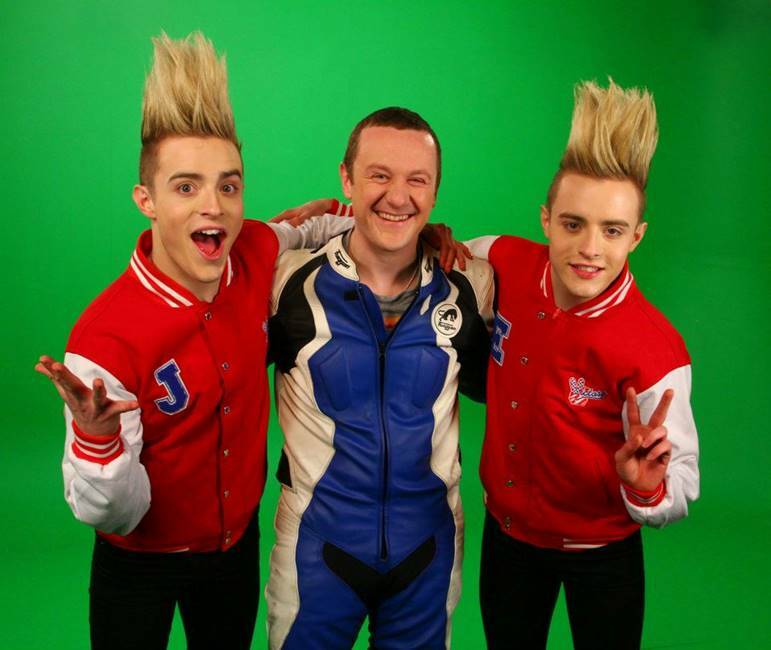 Duo, Jedward, wear our baseball jackets for the behind-the-scenes photos of their Put the Green Cape On video. 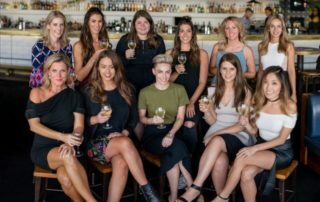 Elyse and Nicole have to take the jackets to Kyle Sandilands’ house for him and the Nufirm crew. They have to sit and wait outside for hours for them to arrive. It’s almost 11pm when they do and we get some photos of them in Kyle’s garage with his car…. 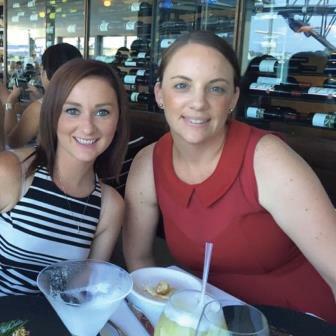 Elyse exhibits at regional NSW expos for the first time in Tamworth, Hunter Valley and Newcastle. 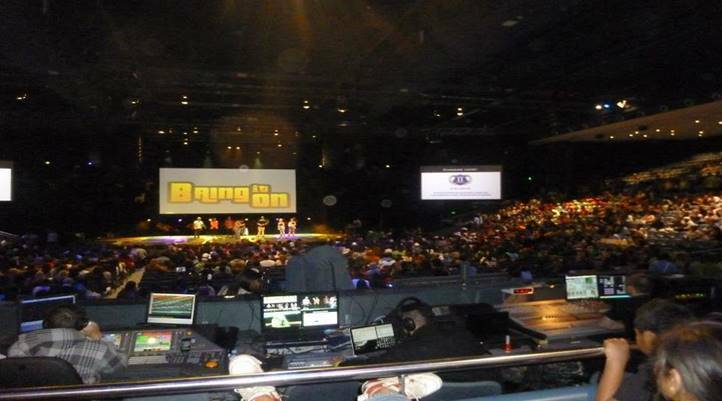 We go to Luna Park to deliver brand-new jackets for Justice Crew to wear in the 2DayFM Boom Boom video. We sponsor the C91.3FM road crew by giving them jackets. Justice Crew’s spoof film clip of Boom Boom was release on this day. Elyse is still in New Zealand at this point. We do our first dance catalogue photo shoot at Circle Studios in Rosebery. We go ahead and take the jackets in to 2DayFM. They say they’ll do their best to make it a part of the segment but they haven’t been approved by Justin’s team, so there is a chance they won’t be able to give it to him. Justin Bieber wears our jacket! A stylist at The View Magazine uses one of our Letterform Jackets for a shoot. Photo shoot at Sydney Props for our 2013 catalogue. 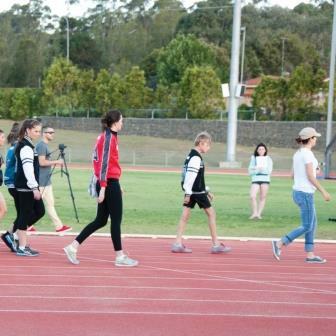 We shoot for the 2014 Catalogue, which is held at the Campbelltown Athletics Stadium. We launch the active jacket. Thankfully, the weather is perfect and the photos are amazing! We sponsor the Portuguese band, Tresporcento, as a part of the Portuguese Food & Wine Festival. 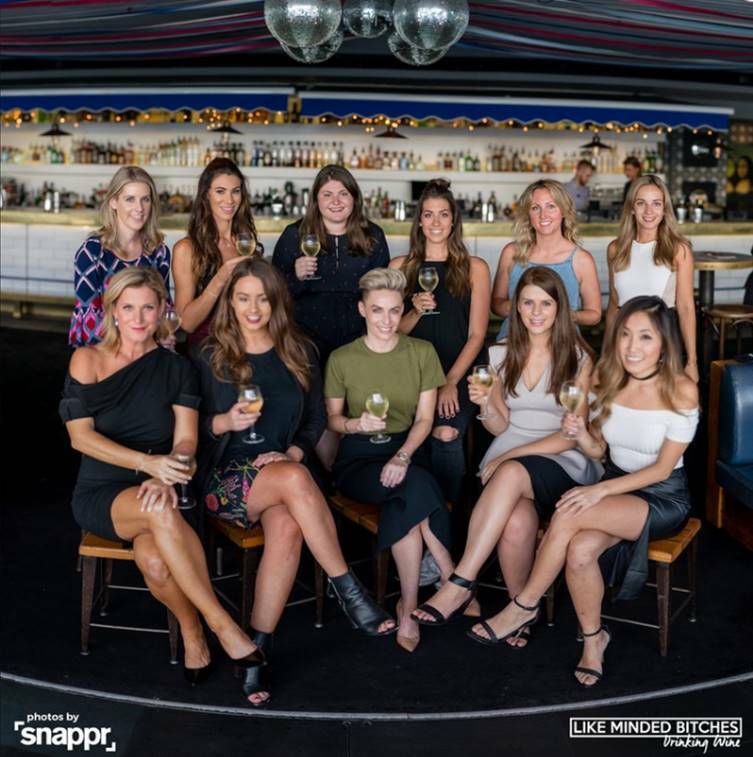 Our biggest photo shoot so far! We conduct the biggest photo shoot we’ve had so far. This consists of 50 models but it ends up raining on the day! We hit 500 followers on Instagram. You can find us @exoduswear. Our new logo is launched! We joined Snapchat! 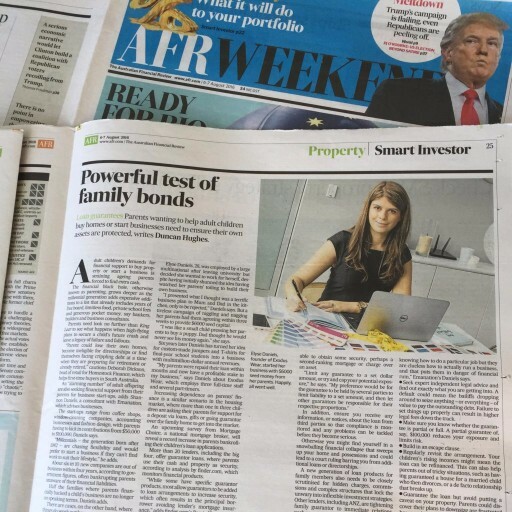 Check out our first story here. 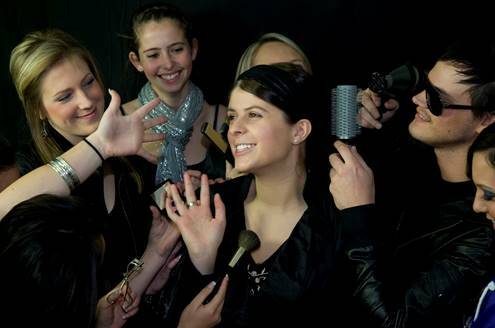 It shows the behind-the-scenes of our photo shoot! Add us @exoduswear.